GOLD NECKLACE, 14KT GOLD E2W ADJUSTABLE . ELEPHANT NECKLACE, 18 INCHES LONG. 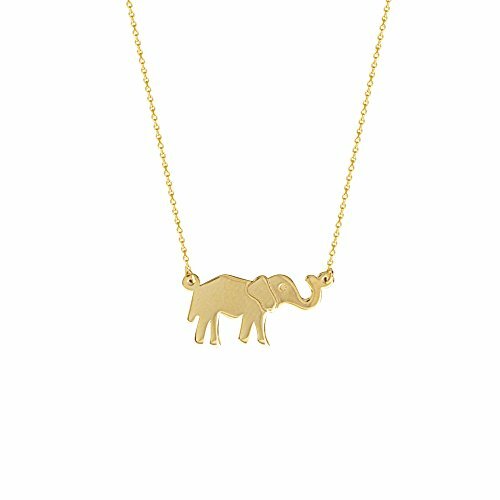 ELEPHANT 3/4" x 11/16"
14K Solid Yellow Gold 1.5mm Cuban Curb Link Chain Necklace- Made in Italy- 18"